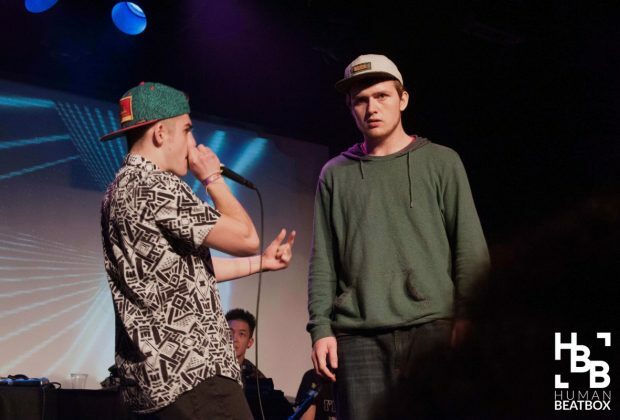 Home›Articles›The Boring Generation: Are Beatboxers Becoming Unoriginal? 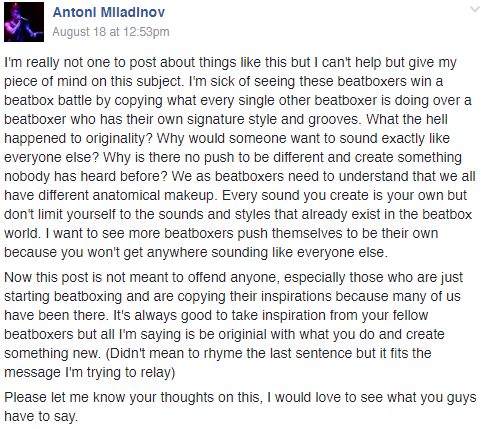 Are we losing originality in beatboxing as more beatboxers enter the front stage? Let’s explore. This is a question that we’ve been asked and have seen several times within the community and a topic that I’m super excited to break down. Villain and Timmeh came out and voiced their opinions about modern day beatboxers. I’m super happy they did, because we’re now moving onto the next stage of beatbox: voicing our opinions and asking the difficult questions that are challenging our community today. Are beatboxers becoming unoriginal? Is there too much biting going on? Are we just uninspired? Is there any validity to the “our generation is better” argument? Well, let's start by going back in time for some wisdom. The inner struggle between wanting repetition and the forward movement of innovation challenges our community today. We ultimately have to acknowledge that although we want to hear more new sounds, rhythms, and styles, we are also naturally inclined to crave the repetition of styles and sounds that we enjoy. It’s unfair to boil down “unoriginal” styles to these two sounds. It’s important to realize that lip rolls and inward bass, like any other sounds, can be manipulated, combined, and crafted in many ways. They are very versatile sounds that have many purposes and iterations. The criticism should not be on the sounds themselves, but on the blatant replication of the sounds in the same structures, songs, and patterns. Madox makes a great point. The throat bass and click rolls faced the same kind of criticism as lip rolls and inward bass today. 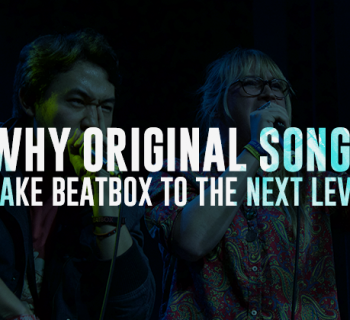 Whether it’s a shaky shoutout video spammed in all the beatbox Facebook groups or even high quality studio sessions on Youtube, we’re consuming so much more beatbox-related content than ever before. It’s easy to get distracted and even tired of all the similar routines, but it’s the nature of the digital age where virtually everyone has the power to upload a video routine. There have been, and always will be, plenty of copycats and unoriginal routines. The only difference is their accessibility. We look back at the past with rose-tinted glasses only to remember the best of the best - where all the copycats and “unoriginals” were left in the dust to be forgotten. This will not change. Five years down the road, we’ll be remembering the NaPoMs, Genes, Alems, Babelis -- not a cheap copycat. On the flip side, we have to rethink battling culture. It’s true. One’s standard for improving should not be based on the ability of others, but on pushing oneself as much as possible. Being the best that YOU can be - a philosophy much easier said than practiced. I could ramble on about this -- perhaps a topic for another article. There is a lot of copying; there’s no denying that. It’s human nature. In a scientific study of the pop music industry, researchers from the Medical University of Vienna found a strong correlation between record sales and uniformity in musical styles. As an artist sells more songs, more people come seeking that style of music, wanting a replication of the good feelings they enjoyed when they first heard the artist's style - leading the artist to maintain that style. The journey to developing that particular popular style may be long and arduous; it’s so much easier for someone else to swoop in, find that formula for that artist’s success, and copy it and be acknowledged for sounding good. 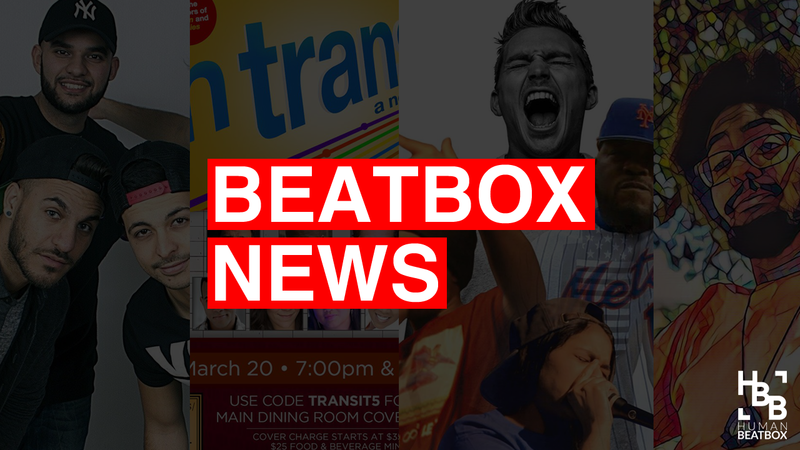 In addition, beatbox is growing larger and larger, which means that there is a collectively lower investment in understanding the art form. Fully understanding and internalizing the intricacies of beatboxing takes patience and commitment. We forget that beatboxing is a very young art form and the new guys have only been beatboxing for a short period of time. 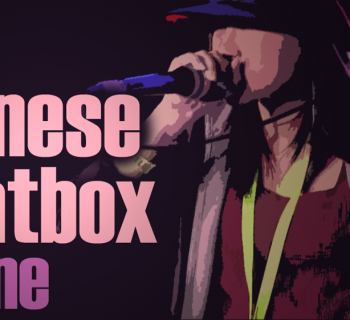 Beatboxing has grown immensely in the past two decades and not all of us have been riding that journey as beatboxing began to really flourish. Developing a personal style also comes from a firm understanding of who you are as both an artist and a human being. This takes time. We all had to start somewhere. Most of the biggest names in our community started off by imitating the Godfather of Noize, Kenny Muhammad, or even the infamous Poolpo. 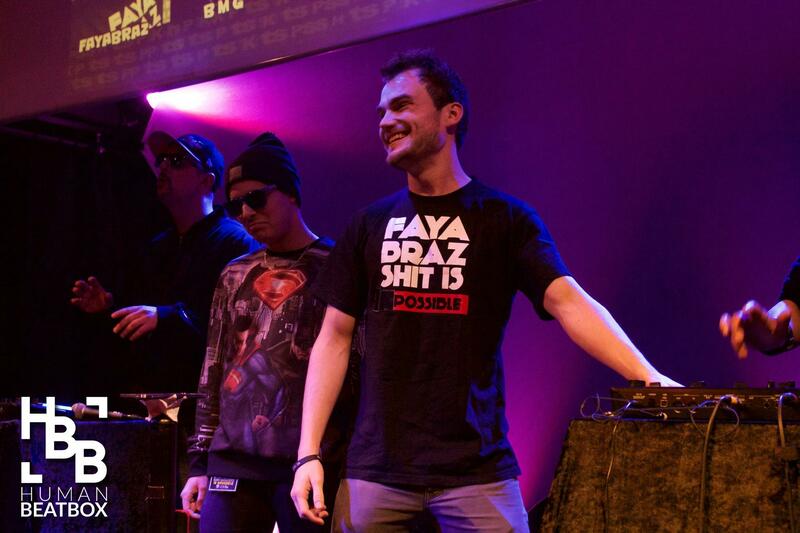 Is it that much different when aspiring beatboxers are imitating NaPoM and Alem? When one’s knowledge and understanding of the art is limited only to watching Youtube videos of battles, then it becomes a competition of who can do a sound or routine better, rather than who can better express their personal strengths and style. People have been complaining about the culture of the newest generation ever since people started living long enough to meet their grandkids. No culture is safe from this phenomenon, and that’s ok. We all just need perspective and awareness of our inherent biases. Don’t be afraid of change, but embrace it. The cream floats to the top eventually, and with all the avenues of exposure in this digital age, we have more sources of cream than ever before. The best thing for the community is to move discussion away from criticism and towards encouragement of exploration. If you haven’t already, join the conversation, and keep an open mind. 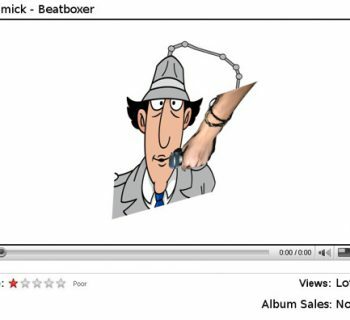 A HUGE shoutout to Tony Alexandris for revising this article and thank you CTB, BlackRhythm, Crackbone, and Madox for their contributions as well. 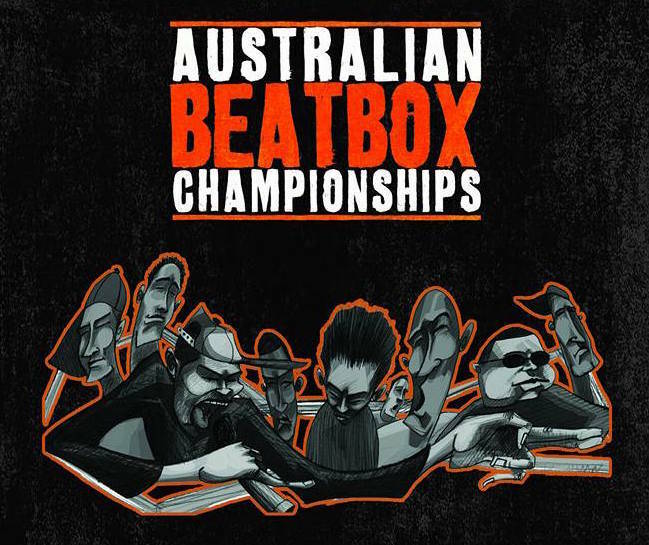 We at humanbeatbox.com want to do everything we can to help promote beatboxers and continue educating the community. But since it’s still a small operation, we need your help! If you want to write or if you have any comments, please comment below, message us, or email us! Liking and sharing this article also goes a long way. Thank you and see you next time! Nice post Jon, and good reflections. As with many things human, originality has to be taught. Art has to be taught. Expression is directed and what is most valued and rewarded is mostly practiced, makes sense, right? It’s much more difficult being original with new sounds than just copying. First you have to master the sound and techniques, then, the next step is to improve upon the technique and use it to express yourself. Trouble is, thinking outside the box is tiresome. Being a pioneer, an innovator takes a lot of work and is not a simple one-two method of creating. It takes much more effort to create an artwork worthy of praise than to copy what the other guy did. And it is rewarded differently. Battling may not appeal to one who experiments and goes way outside the expected techniques of the scene. 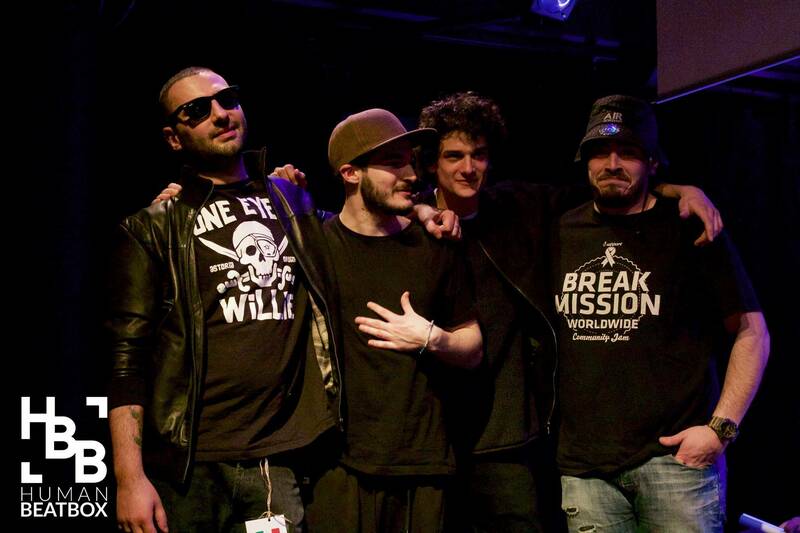 They are very different creation processes too: creating a piece for a beatboxer who is into the latest technique and values it highly, for a musician or for the laymen. It matters a lot what you are really doing. Beatboxing at home, while gaming, for friends, doing gigs with musicians, making videos, making collabs, battling online, battling face-to-face. Absolutely. Very well put – really have nothing to add to that!